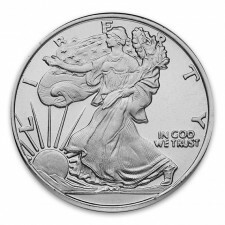 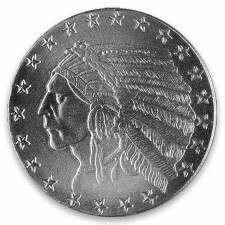 Silver rounds offer an excellent combination of portability and value. 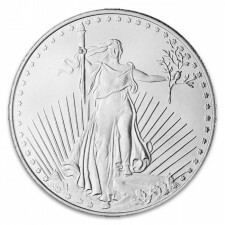 They are a great way to own silver in a small and convenient size without paying much of a premium over melt. 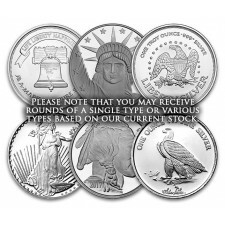 Monument Metals only sells top-quality silver rounds from trusted mints, like Elemetal, Sunshine Minting, Highland Mint, Republic Metals, and Golden State Mint.